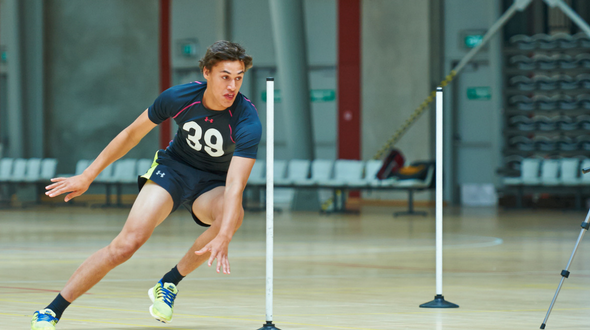 The AFL New Zealand Combine Programme is underpinned by an exciting testing format that provides participants with the opportunity to compete in a number of athletic testing. Each of the events within the programme has a focus on fun and looks to provide those involved with motivation to improve themselves in varying facets of AFL fitness. Standing Vertical Jump, Running Vertical Jump, AFL Agility, 20 metre Sprint and 20m Shuttle Run (Beep Test) are all measured at the National Combine. The National combine is monitored closely by AFL New Zealand High Performance and AFL Academy Staff ensuring testing protocols, environment and validity of results are maintained. The Combine Programme can also provide opportunities for, National representative selection, AFL International Scholarships and potentially the commencement of an AFL career. The National combine coincides with the annual ANZAC Footy Festival (link if there is an about for this in High performance) in April each year. 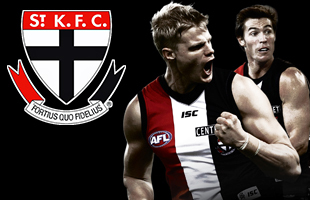 The best 35 athletes are selected from the AFL New Zealand Academy, to complete testing in front of AFL talent scouts. Outside of the 35 athletes from the Academy, Wild Card entry can be obtained for athletes meeting specific AFL New Zealand criteria, that have not had exposure to AFL New Zealand pathways and have been identified after pathways have commenced each year.